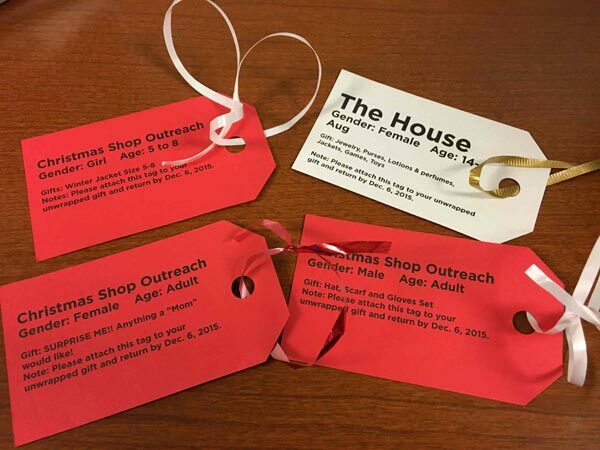 Every Christmas there are thousands of children, teens, adults, and families in the DC area who do not receive gifts because they cannot afford them. For over 30 years, Angel Tree has allowed individuals and groups to sponsor children and families by providing them gifts and clothing to ensure that everyone has a wonderful holiday season. Last year, Angel Tree impacted over 14,000 children in the Northern Virginia area. This holiday season AtlasAdvancement had the honor of sponsoring four deserving people, ranging from ages 5 to adults. From clothing to toys, we hope to spread the feeling of joy and love to those who need it. Please remember that every donation could mean the world to someone and we encourage you donate your time or resources to Angel Tree or another worthy cause this holiday season!